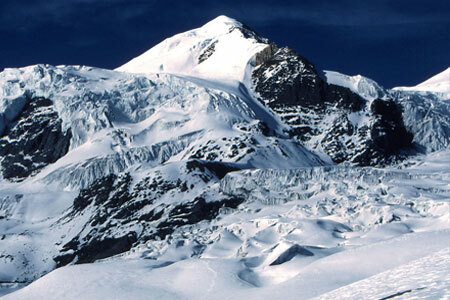 Chulu west peak climbing is one another one of the famous climbing peaks located in Annapurna region. 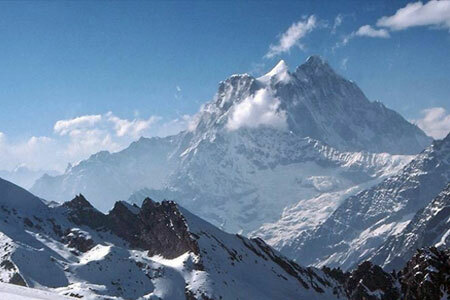 Advent Himalaya Treks has designed the trekking to this west Chulu in such way that during the trekking it would provide not only the first hand climbing experience but also an opportunity to have magnificent views of Himalayas lying around such as Annapurna II, III, IV, Gangapurna, Manaslu, Pisang Peak, Chulu east and the east-side Himlung valley among others. 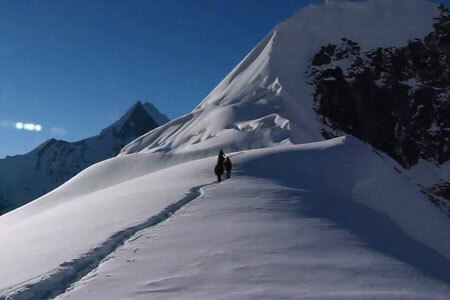 Chulu West Peak ClimbingThere are several peaks lying around the areas forming a part of Chulu massif. It is therefore most of the time difficult to differentiate between the two trekking Chulu east and Chulu-west. 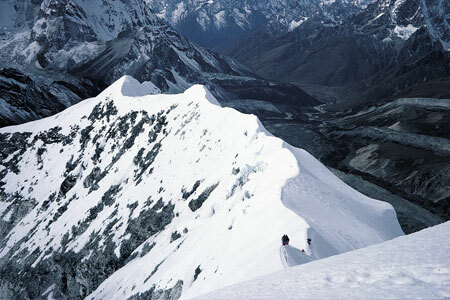 It was first climbed in 1952 by a Japanese Expedition via the west ridge, the peak of Chulu-east, together with Chulu-west. 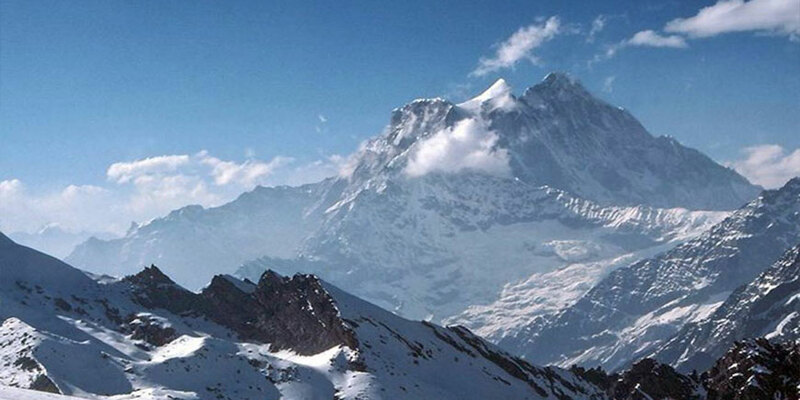 Chulu West lies to the north of Annapurna above the Manang Valley and is the highest of the peaks. 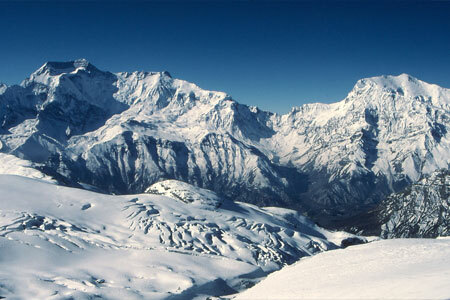 The Chulu west peak base camp is situated in a small valley north of Manang, off the main trail to the Thorang La pass. The trekking to this peak climbing begins from Beshisahar and Bahundanda, whereby we can reach by some 8-hour drive from Kathmandu, then head up to Chamche, Dharapani and reach to Pisang peak round and then continue to Hunde, Yak Kharka and finally reach to Chulu west, whereby we set up our tents and acclimatize, once we are ready then we make summit and then we return back from Manang valley and continue to Khangsar, Tilicho lake areas and then we subsequently reach to Tilichho Phedi and then Jomsom and finally we reach at Pokhara from where we either can catch direct flight or bus to Kathmandu. Day 03: Trek to Chame (2670m). Day 04: Trek to Pisang (3200m). Day 05: Trek to Ngawal to Manang (3540m). Day 06: Rest in Manang for acclimatization. Day 07: Manang to Chauri Leaer (4200m). Day 08: Chauri Ledar to Chulu West Base camp (4700). 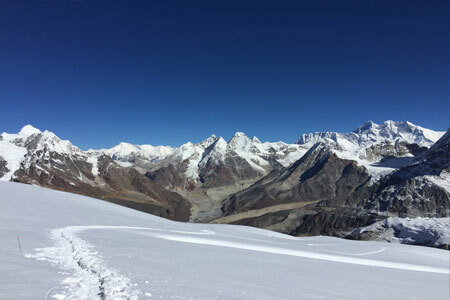 Day 09: Chulu West Base Camp to high camp (5350m). 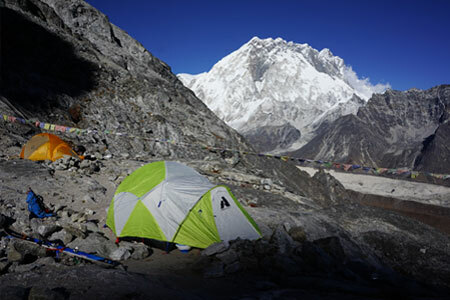 Day 10: Summit (6419m) overnight in high Camp. Day 11: High Camp to Chauri Ledar (4200m). Day 12: Chauri Ledar to Throng High camp (4750m). Day 13: Over Throng Pass (5416m) overnight in Muktinath (3800m). Day 14: Muktinath to Jomsom (2710m).